Dr. Wechsler is Professor Emeritus of Cardiothoracic Surgery at Drexel University College of Medicine in Philadelphia, Pennsylvania and Editor Emeritus of the Journal of Thoracic and Cardiovascular Surgery. He was Professor of Surgery at Virginia Commonwealth University and Duke University. 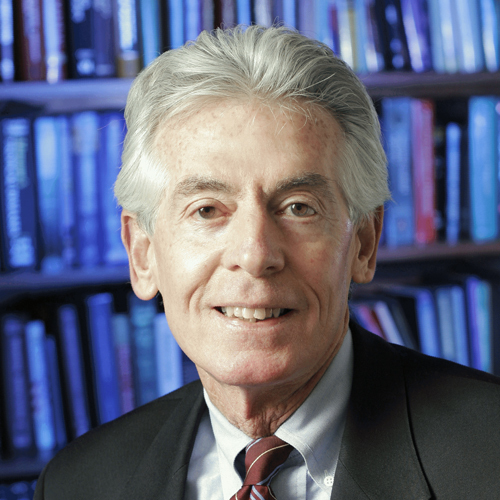 He has served as Visiting Professor at more than 50 institutions nationally and internationally and has served on many scientific advisory committees for major medical device and pharmaceutical firms, DSMBs and the Leducq Foundation. He served as CEO of CTSnet and is on the New York State Cardiac Advisory Committee.